Curling is a sometimes-misunderstood sport. Many don’t appreciate the mental and physical strength and endurance required to be the best. The rock weighs up to 44lbs and maneuvering it requires the skills of a chess grandmaster to outthink and outwit your opponent. The game itself can last anywhere from two to three hours, so a curler needs extreme patience matched with persistence. If the mental and physical aren’t enough, tack on the pressure of your city, province or country counting on your success. 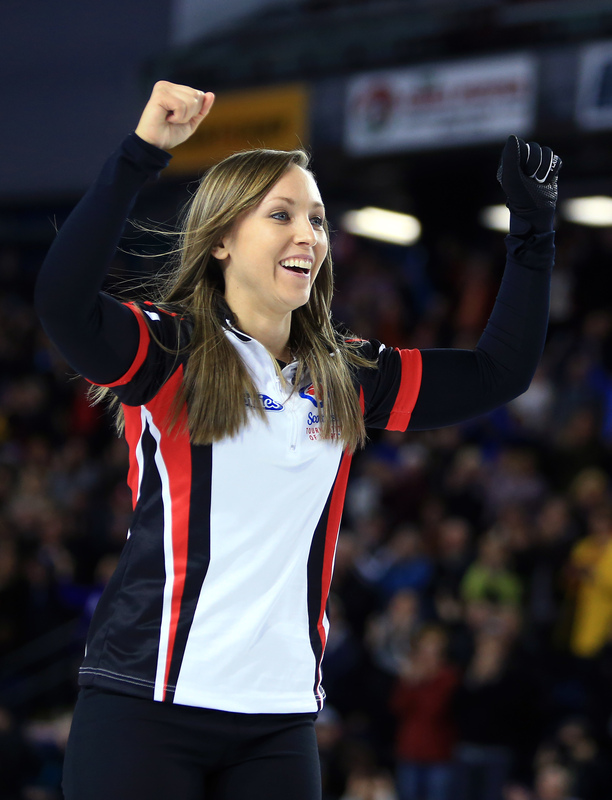 Nobody knows these demands better than Ottawa’s Rachel Homan. She meets and exceeds the toughest expectations that the sport and its devoted fans throw at her. In a word, Rachel is an uncompromising champion that exemplifies everything great about curling. A 3-time national champion and Team Canada Skip, Rachel’s best career year is 2017 to 2018. Her team became the first to go through the World’s Women’s Curling Championships undefeated. 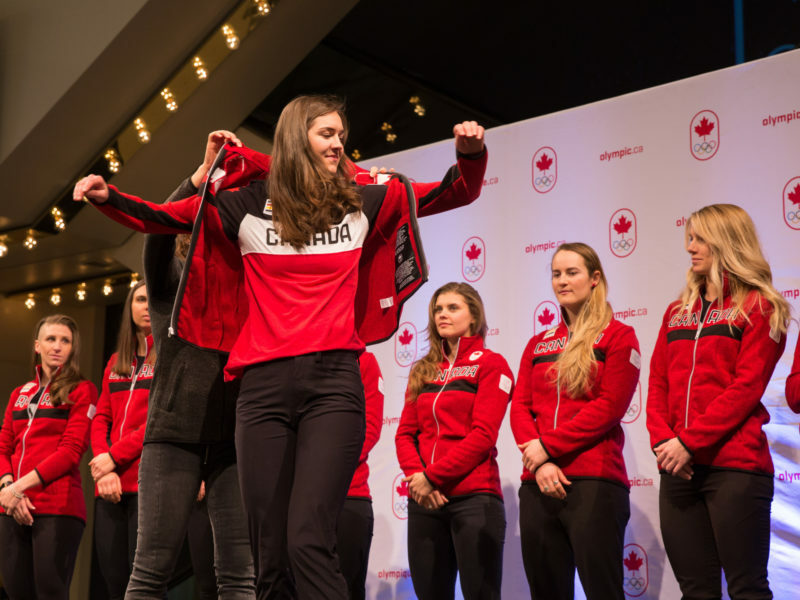 Team Homan also represented Canada in the Winter Olympics in Pyeongchang. But the best is still to come for Homan. Faces caught up with Rachel to talk about Team Homan, her life and her focus for 2019. Just last month you won the first leg of the Curling World Cup in China. Take us through that win. It was the first event of the season for us and most teams there. Anytime you get to wear the maple leaf it’s an honour so we wanted to perform well. We got in a lot of practice on the ice and worked hard all summer to be back in top condition for a tough opening event. The last few years we’ve started our season with smaller events so it was different to begin the season with that added pressure. We’re looking forward to getting back to China though for the Grand Final in Beijing at the end of the season. The first leg took place in Suzhou, China. What was it like playing there? It was great to be back in China where we’d won the 2017 World Championship, and the event was a first rate international tournament. The facility was fantastic plus the fans and people there are so welcoming. We were fortunate enough to spend some time with our sponsor, Canadian Beef, and Canada’s men’s team putting on a fun East Meets West beef cooking event as well. That helped us relax and get used to the time difference. Many things have changed since we last spoke to you. One of them being that you recently got a new coach, Marcel Rocque. Was the decision difficult? 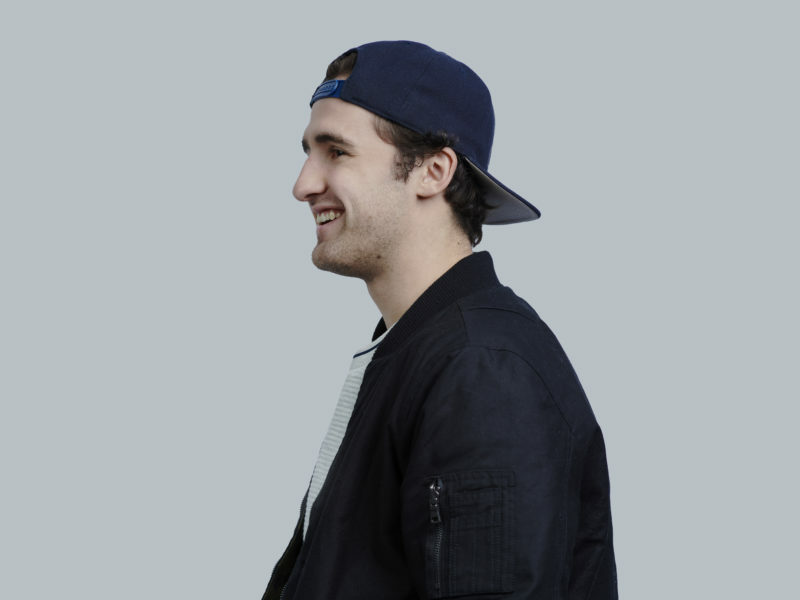 We’re really happy to bring Marcel back to our team. He had worked with us a couple of years ago during the tour part of our season and it worked really well. He’s exactly what we need in a coach right now. He knows the game inside and out from technical, strategy and what it takes to win. He’s had unbelievable success as a player and as a coach – having worked with international teams in the past. How has working with him been different than Adam Kingsbury? We learned a lot from Adam as our coach. We captured a Scotties, World Championship and Olympic Trials, with him on our coach’s bench. His speciality was the mental side of the game and he helped us greatly with that. With a coaching change in any sport it’s valuable if at the end of the experience you’ve learned from them and can carry that knowledge with you, and we can definitely say that about Adam. Your team is spread out around Canada (you are based in Alberta) and your team is based in Ottawa and Edmonton. When you’re at home, do you stay connected or enjoy the time apart? I’m actually studying at the University of Alberta, so I get home to Ottawa quite often and do training there when we can. It’s tough to balance a very full course load in Edmonton with a full curling calendar, especially in the fall but we all make it work. We spend most weekends together in hotels, curling clubs or arenas around the country. During the week we will practice on our own but stay connected to our plan for the season. Right now you’re away for school in Edmonton, but when you’re here, what are some of your favourite places to go to eat? When I’m home in Ottawa I love spending time with family, friends and enjoy going out for dinner. I love El Camino or anywhere that we can catch up – even if it’s casually over food at a Sens game. Let’s talk about Pyeongchang 2018. How much did it mean to you to be able to have your parents there for your Olympic journey? It was incredible to have my parents there. We were very fortunate to have so much support. A lot of supporters and local businesses, including FACES, helped ensure our parents were able to make it to Korea. Curling, unlike most other sports, lasts nearly the entire Olympic games and we played at least one game a day so it’s a huge commitment in terms of time and cost. To be able to hear from them and see them throughout the competition was a huge morale boost for us. How different was the atmosphere at Pyeongchang to other tournaments you’ve competed in? The curling and atmosphere in the arena was really the same because we’ve played those teams pretty often. The difference was the atmosphere within the Olympic Village, around the Olympic Park, it had a whole larger team feel to it. It was a really special experience but certainly something we hadn’t come by before. What was your favourite memory from Pyeongchang? During the opening ceremonies we walked out together as a team within this larger Team Canada and it was amazing. We opted not to use our phones or cameras and just let the moment soak in while we did the lap with Team Canada. It was something we’ll never forget. You didn’t place exactly where you wanted to, but overall, how do you felt your team came together under pressure? We didn’t achieve what we wanted to in Pyeongchang. We came up short of our goal but there isn’t much we’d change in terms of preparation. We know we can perform well under pressure and we enjoy those situations. In the end we’re proud of our achievement of getting there and how hard we fought after some tough losses. What is one lesson from that experience you’ll never forget? Learn from every experience. You can’t go back in time and dwell on it either but you can go forward with what you’ve learned and that’s exactly what we’re out to do this season. Resilience is key in any sport but we’ve continued to show that as a team. There is much discussion in the curling world surrounding the next Scotties. Because you were away for the Olympics, Jennifer Jones and her team may also have a spot at the tournament this year. What are your thoughts, should there be two team Canada’s? Curling Canada has recently reviewed the situation and they came up with an amendment to the Wild Card entry. It hadn’t been something we’d thought about much or discussed. Our focus had always been and will continue to be on the Ontario playdowns. We had always known that was how we’d have to get back to the Scotties so this doesn’t change much for us. In the end we hope the best teams are always at the Scotties but to get there you have to get through a lot of great teams within each province. What would you say is the biggest challenge you face today as an athlete? Personally it’s probably the balance between my studies, curling and the travel. We are on the road almost every weekend criss-crossing a huge country against the best teams in the world, and then on Monday I’m back to studying and practicing. Our former coach, Earle Morris, would always say ‘none of us are as good as all of us’. In a team sport like curling it’s so critical that you lean on your teammates, coaches and support staff to become better and help each other out. It applies in all areas of life too. What would you tell anyone who aspires to follow in your footsteps? Success will come if you put in the practice and persistence. 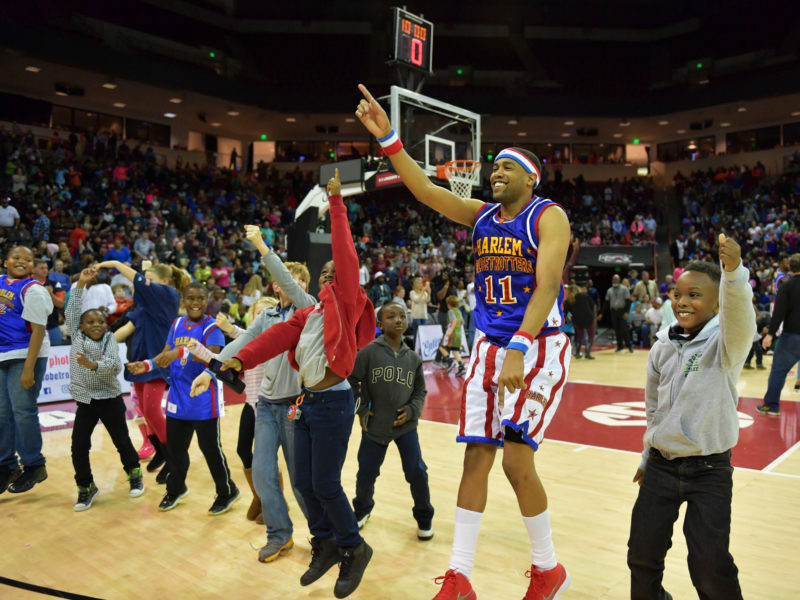 Team sports can sometimes be hard to find the right mix of players. If you surround yourself with people you care about, then you’ll lift each other up when the results aren’t going the way you want them. After such a big year, and now a big win under your belt heading into the last few months of 2018, what are you and your team focusing on until the end of the year? We have a few more Grand Slams and the Canada Cup coming up before the Christmas break. We also have some training weekends planned in Ottawa and Edmonton to ensure we’re prepared at our peak for Scotties playdowns and the back half of the season. What are your major goals for 2019?